Vada Capital is pleased to announce that their longest standing portfolio company Caltrax, has been acquired by Cad Railway Industries Ltd (“Cad”). Vada Capital acquired Caltrax in 2002 and has grown the company to be the well-respected entity it is today. Caltrax is now a proud part of the Cad organization, which is the largest rolling-stock repair and remanufacturing facility in Canada. This transaction strengthens the combined company’s position as the dominant player in the Canadian rail service industry. Together, the companies stand to benefit from strategic opportunities for their combined operations, service offerings, employees and customers. The acquisition of Caltrax allows Quebec-based Cad to reinforce its freight servicing capabilities and to solidify its market position by immediately gaining a cross-Canada network of additional on-site repair facilities. This transaction will also provide Cad with access to Caltrax’s mobile repair service units which will bolster Cad’s customer service offerings. For Caltrax, the transaction serves as a catalyst for growth by providing it access to new services and resources. “Caltrax has been built on the commitment and unwavering focus of providing the highest quality, safety and service to both customers and employees.  It has always been Vada’s mandate to provide our partners with opportunities to become industry leaders and we believe that this transaction will give the team at Caltrax immediate access to grow their position in the industry as part of Cad. I am excited to follow the passionate management team behind Caltrax as they continue to excel as leaders in the industry” said Vada Capital President, Jeff Robson. Vada would like to extend its sincere gratitude to all the Caltrax employees who have been integral to its success and to the management team at Cad for all their efforts in this transaction.